Starting from the 29th October, leading figures from across the design world will be taking part in a new talk series at Sir John Soane’s Museum, called By Design. Created in partnership with Luke Irwin, the talk series invites a range of experts from various design disciplines to choose an object that has inspired them in some way – and use it to debate and examine their own work and practices. The new By Design talks have been inspired by the extraordinary collection of objects that can be found at Sir John Soane’s Museum; through reflecting on the power of objects, the series hopes to spark new ideas and act as an incentive for designers to explore the different forms of creativity. 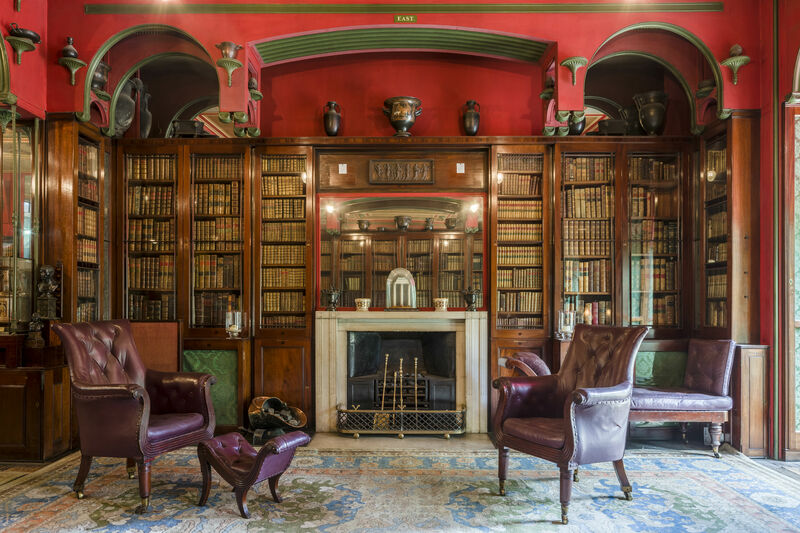 Running from the end of October 2018 to April 2019, the talk series will allow guests to explore Sir John Soane’s museum after hours, before the evening’s talk begins in the iconic Library-Dining Room. 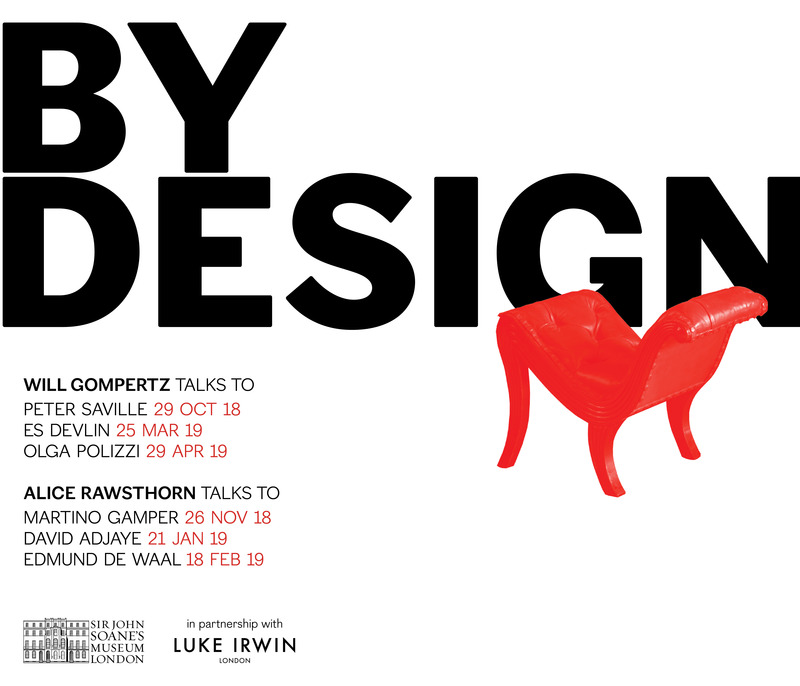 The By Design talks will be co-hosted by Will Gompertz and Alice Rawsthorn. Gompertz is the BBC’s first Arts Editor, and regularly reports on the arts for numerous BBC outlets; prior to this, he worked as the Director at the Tate Galleries. Rawsthorn is an award-winning design critic, and regularly speaks on design at global events including TED ad the World Economic Forum in Davos. She has written two critically acclaimed books, Design as an Attitude and Hello World: Where Design Meets Life. In the first talk of the series, Gompertz will be speaking to artist and designer Peter Saville – the founder and art director of legendary UK label Factory Records. Taking place on 29th October, the talk will circulate around Richard Hamilton’s iconic poster, Toaster, accompanied by the original toaster from the 1970s. Other speakers include acclaimed set designer, Es Devlin, who has worked with artists including Beyoncé and Kanye West; and hotelier and interior designer, Olga Polizzi. For more information on the By Design series, visit the Sir John Soane’s Museum website.